Beat the heat in Florida with the full-service support of our trusted AC service team! 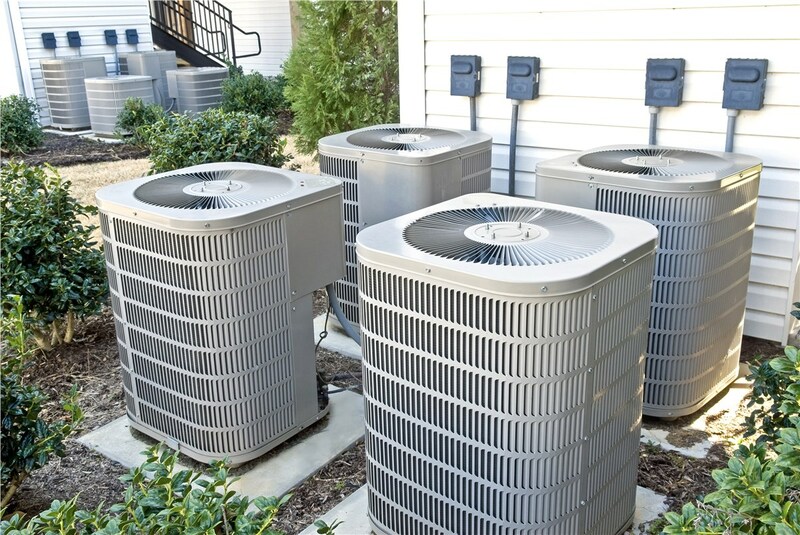 When you live in the hot, humid climate of Miami, air conditioning is more than just a luxury—it’s a necessity for keeping your home and family cool in the hottest summer weather. Since 1995, Direct Air Conditioning, LLC has been a trusted, BBB-accredited company known for providing timely, affordable air conditioning services throughout Miami and the surrounding area. Quality products from Lennox and Carrier. Trained and certified installation crews. Lowest prices in the region. 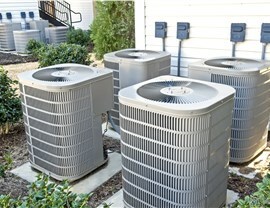 Servicing of AC systems of all makes and models. Inspections of even the most complex units—inside and out. Repairs and replacement of parts and systems. 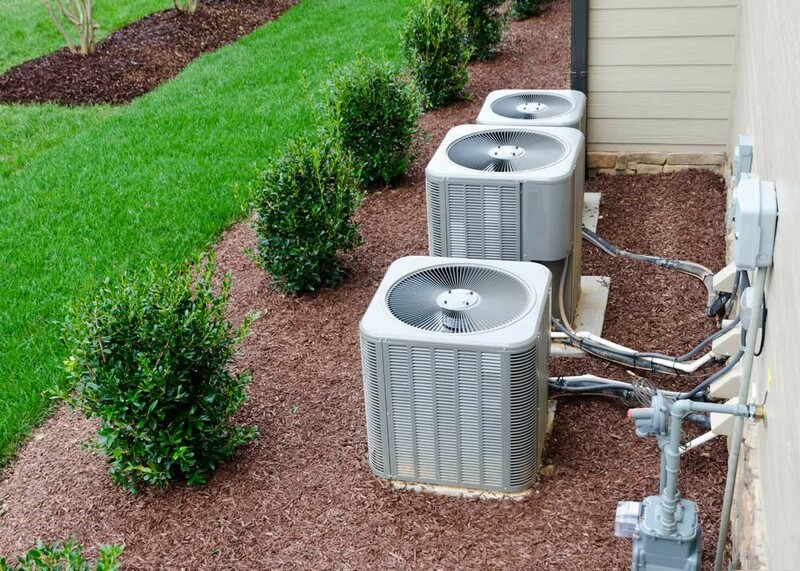 Older-model AC systems are notoriously inefficient and can drive up your annual energy costs, but Direct A/C can help you swap out your outdated model with a high-performance product guaranteed to stand the test of time! With our timely air conditioning replacement service, we provide comprehensive support and personalized care to ensure that you get the highest value for your investment. 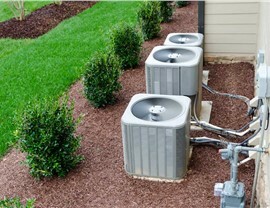 Learn More About the Comprehensive Air Conditioning Services We Offer! 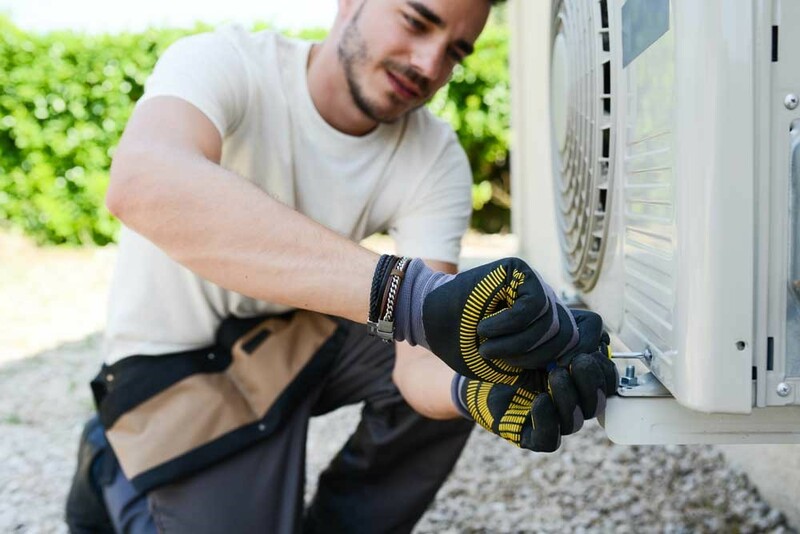 You deserve to work with a Miami air conditioning company that understands the unique needs of local residents and has decades of experience in providing high-quality service—which is exactly what you’ll find when you contact Direct Air Conditioning, LLC! To learn more about what we offer, give us a call today to speak with one of our friendly technicians, or fill out our online form now to request an appointment for your free, no-obligation estimate.